warning: this only works if you have a gui/gnome installed. this is obviously from: Roland McGrath glibc! 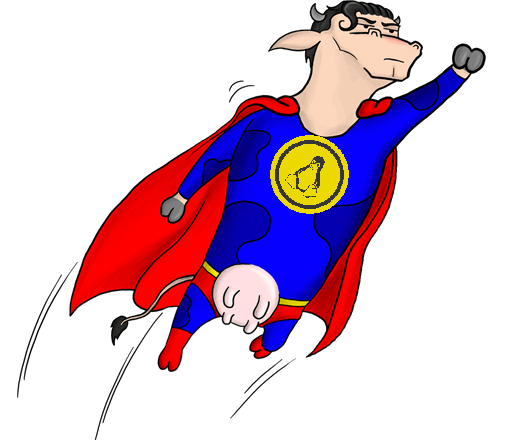 (Stallman wrote gcc) without it Linux would be impossible so please call it GNU Linux! navigate to the specific folder… all subsequent files nemiver will find automatically. … i could NOT think of any more fun thing to do in summer. 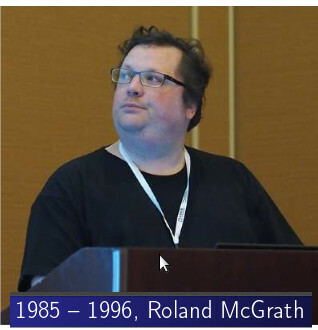 made his first contribution to the glibc project and gradually became over the 1990s the core contributor and maintainer of glibc. 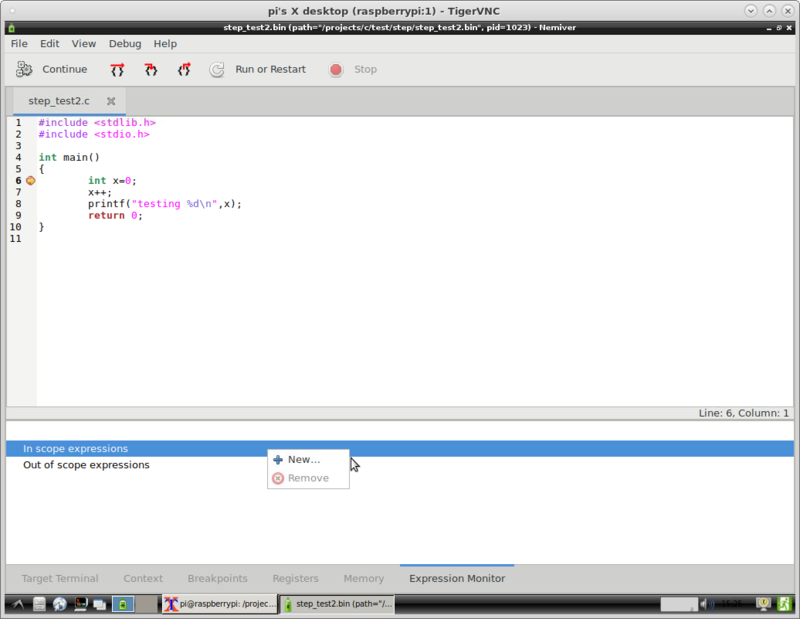 Drepper held the position for many years and accumulated until 2012 63% of all commits of the project. 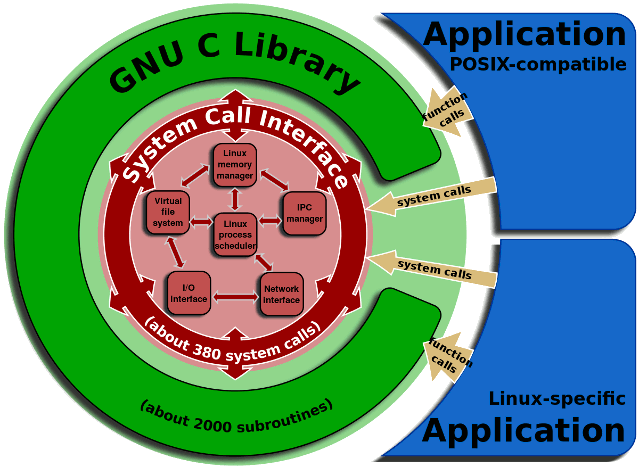 In the early 1990s, the developers of the Linux kernel forked glibc and their fork, called Linux libc, was maintained separately for years and released versions 2 through 5. At this point, the Linux kernel developers discontinued their fork, the last used version of Linux libc used the internal name libc. so.5. 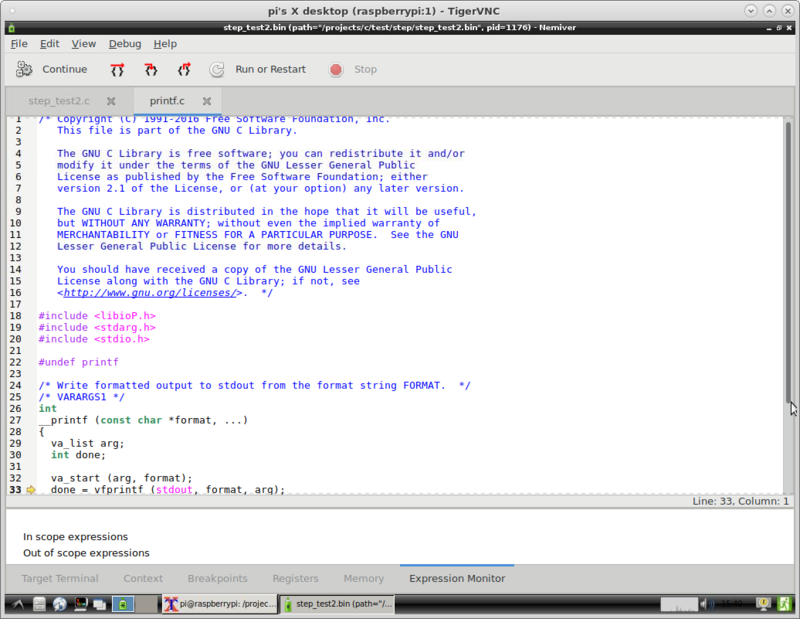 Following on from this, glibc 2. x on Linux uses the soname libc. so.6, the *. so file name is often abbreviated as libc6 following the normal conventions for libraries. 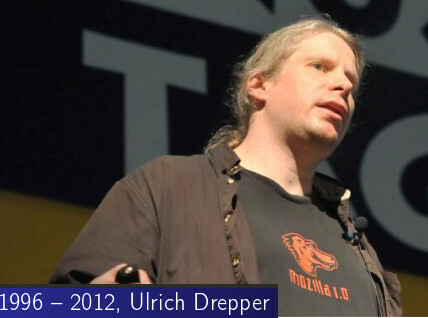 Starting in 2001 the librarys development had been overseen by a committee, with Ulrich Drepper kept as the lead contributor, the steering committee installation was surrounded by a public controversy as it was openly described by Ulrich Drepper as a failed hostile takeover maneuver by RMS. nobody is perfect, not even Einstein… so expect things to fail.